Remember those days when rooting was a simple set of steps that anyone with basic computing knowledge could follow? 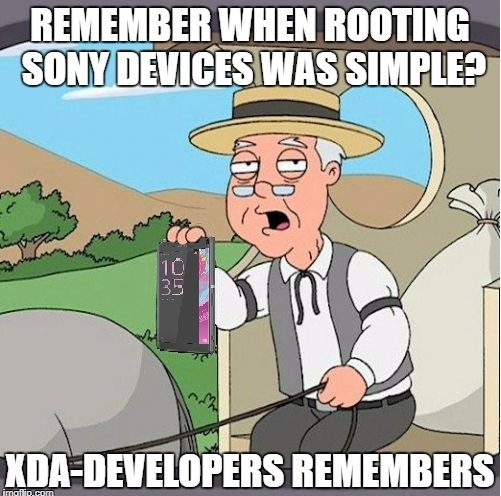 Pepperidge Farm XDA Developers remembers, and especially XDA Senior Member rrvuhpg who has kindly put together a very easy-to-follow rooting guide for Sony’s phablet, the Xperia XA Ultra. Unlocking your BootLoader will void your warranty, break your device DRM and lose X-Reality and image optimization on low light when taking pictures. Naturally, rooting requires unlocking of the bootloader, which will have the side effect of wiping the aforementioned keys. However, on top of the guide presenting a simple method for rooting, it also includes specific steps to be taken in order to preserve the DRM keys, in case one wants to revert back to a stock software configuration (be it for warranty purposes or any other reason). The process is quite simple and it involves backing up said keys prior to the actual unlocking through a process called TA Backup via a tool created by XDA Recognized Developer rayman. Another bump in the road to rooting is the fact that depending on which variant of the device you purchased, it may or may not be rootable with this guide. The reason behind it is that not all Sony devices are created equal as they may come with an non-unlockable bootloader. So, word of advise, if you are in the market for one of these and will be requiring root, read through our fora and Google around before you spend your hard earned money. Please do keep in mind that the guide this is linked to is only for Android Nougat. Should you still be sporting Marshmallow on your XA Ultra, you will need to follow this guide if you need root. If you have read all the warnings, backed up anything important, and are ready to go, then head over to the thread to get started! 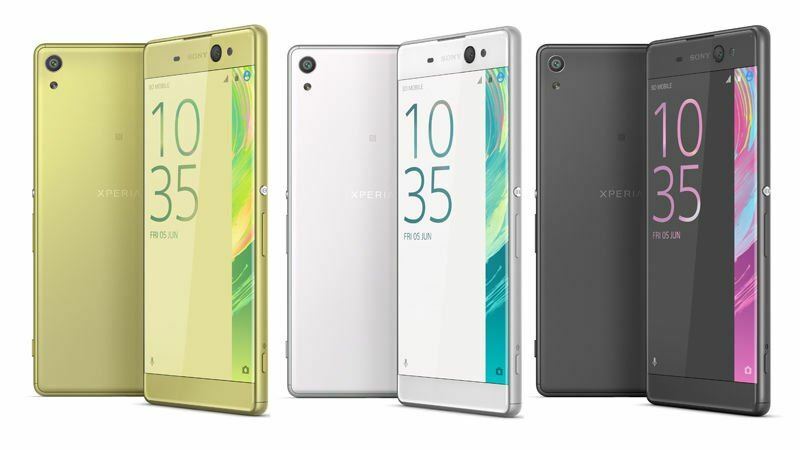 Check Out This Noob-Friendly Xperia XA Ultra Rooting Guide!